During pregnancy, it is always recommended that you drink more liquids to compensate the increase of blood volume, but not all beverages available are suitable for gestation. When a pregnant woman consumes alcohol, this reaches the baby through the blood. The consumption of alcohol during gestation can lead to miscarriages or problems for the baby such as: lower than average height, low weight, poor coordination, delayed speech, impaired hearing or heart deficiencies, among other things. Milk and dairy products provide plenty of nutritional benefits, but unpasteurized milk can also have dangerous micro-organisms that may pose great risks to the health of the future mother and her baby. This is known as listeriosis and can cause serious illnesses in the foetus and even result in death. 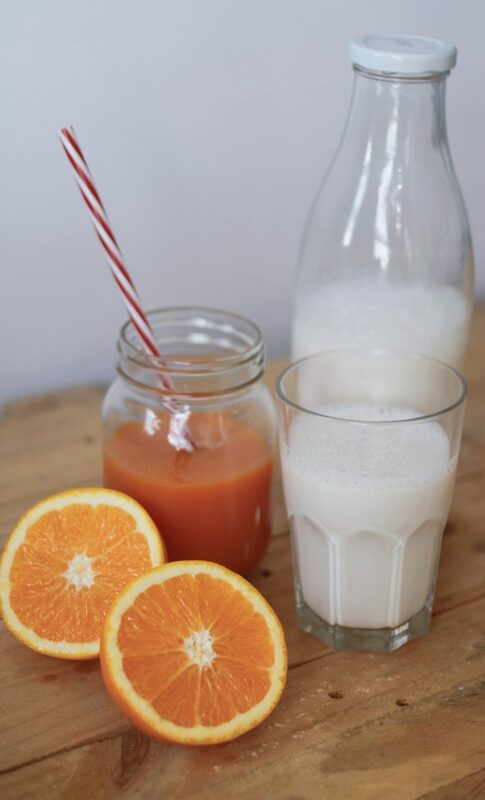 As with milk, unpasteurized fruit juices can contain harmful bacteria from the raw fruits and vegetables that are squeezed to make the juice. These bacteria can cause food borne illnesses (such as listeriosis and toxoplasmosis) which can be specially dangerous during pregnancy. Pasteurization kills these bacteria through elevated temperatures. Caffeine is a stimulant and a diuretic. Stimulants increase blood pressure, heart rate and body temperature, which are not recommended during pregnancy. It also increases frequency in urination. This causes a reduction in the body fluid levels and can lead to dehydration. A baby’s metabolism is not prepared for caffeine and thus does not metabolize it. It is important to be careful because caffeine is not only found in coffee, but also in tea, soft drinks, chocolate and even some headache medications. Without a doubt, the most recommended beverage to take during pregnancy and gestation is water, both for hydrating as well as detoxing your body. 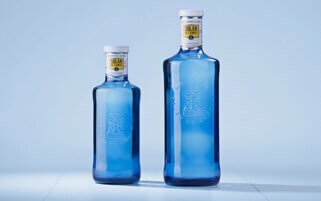 Solán de Cabras natural mineral water is the ideal companion for women undergoing the most important stages of their lives, thanks to its weak mineralization. Its balance is what awards it its unique properties.